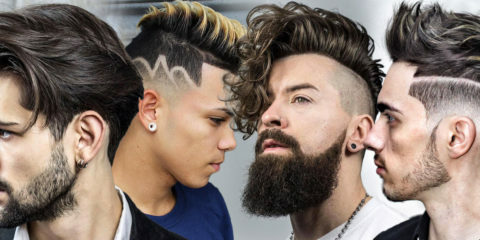 What hairstyles are in for this fall 2015 and for winter 2016? 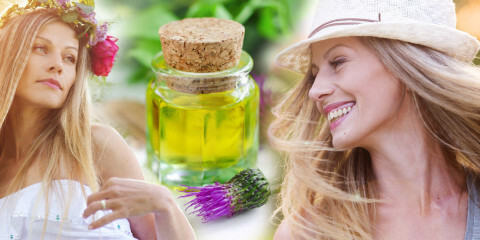 Let’s have a look at women trends for short hair and trendy haircuts! 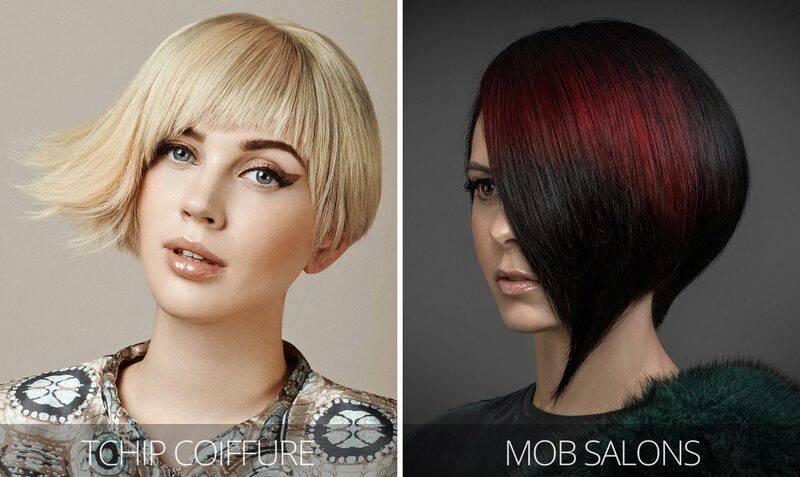 New trends for short hairstyles fall/winter 2015/2016 bring some new haircuts and news in colors or styling. Some things have remained from the first part of the year 2015. So we can admire for example asymmetric hairstyles or punk inspiration. Retro style is more upheld. It reaches to 80’s with contrast in futuristic look of hairstyles supported by thought-out wet styling called wet look. Speaking of hair colours, fall piedestal is still occupied by trendy colour of the year 2015 Marsala. New trends were added, the most controversing is definitely grey hair color. Hit for fall hairstyles 2015 are also highlights like bronde or contouring, but also mokka shades, greyish rainbow combinations and hairstyles with pastel accents. It looks like we will still see them next year. 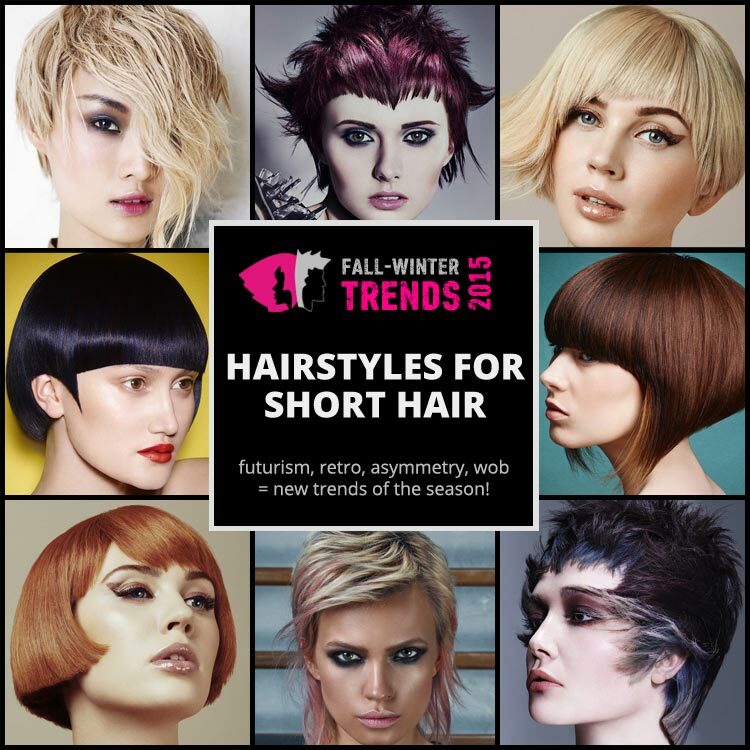 Hairstyles for short hair fall/winter 2015/2016 – new seasonal trends! Nip of punk rebellion inspirated by sci-fi – don’t get scared, even though you don’t prefer alternatives or sci-fi genner or in literature or film. 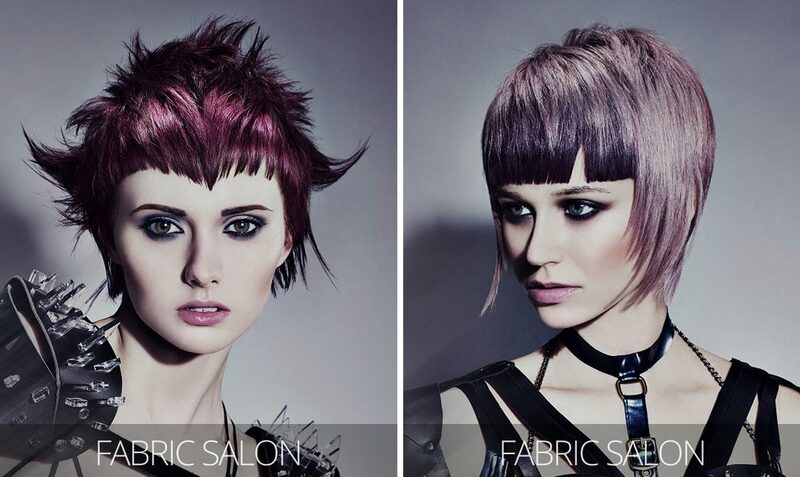 Cyberpunk hairstyles are built on an attractive haircut and a creative styling. You can meet styling like short shag hairstyle, but also its opposite – smooth styled wet look. You can have these whatever your age is. Especially older women can rejuvenate by a bit of courage with futuristic cyberpunk hairstyle inspired by hairstyles for short hair for fall and winter 2015. Punk rock hairstyle inspiration is here mainly for punk listeners. Create a hairstyle of a punk star. Not with commercial stars which we can see on pages of magazines, but those who create trends of their rebellion and unconvencional behavior. Yes, even this attitude can be converted into trendy and wereable hairstyles. Treat yourself with scruffy styling and contrast highlights. Maybe with a hit of fall and winter 2015/2016 – gray hair color. 80’ s and fashion – doomed fashion era by some, others it’s the other way around! I belong to those who love it. Why not? 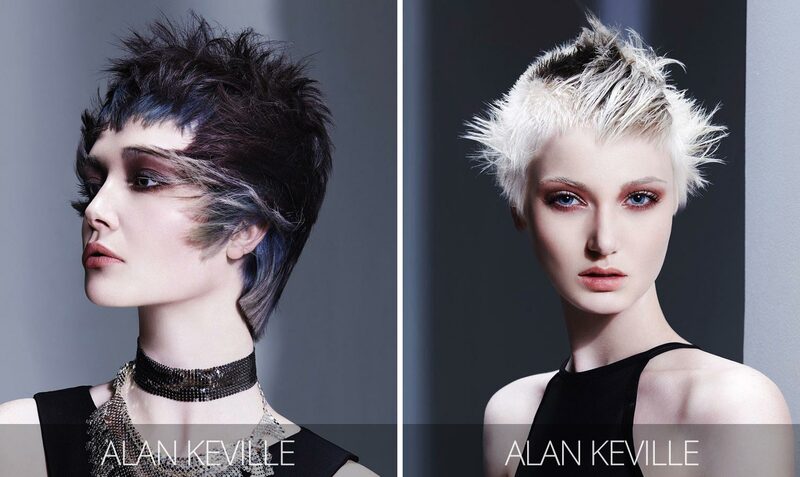 Look how hairdresser Paul Gehring managed hairstyles inspired by 80’s era. He connected his collection with fascination with sport. Result is trendy collection for fall and winter 2015/2016 playing with pastel and grey accents with practical and unconvencional sport styling. One of the hits of this season is wob. Even though it is rather for middle-length hair, short hairstyles don’t have to be overlooked. Bob can be waved as well as short Mikado I když je to především trend pro polodlouhé vlasy, zkrátka nemusí přijít ani krátké účesy. You don’t have to stay with wavy lengths. Trendy wob is also waving long bangs. Hairstyles for short hair fall/winter literally love wobs! 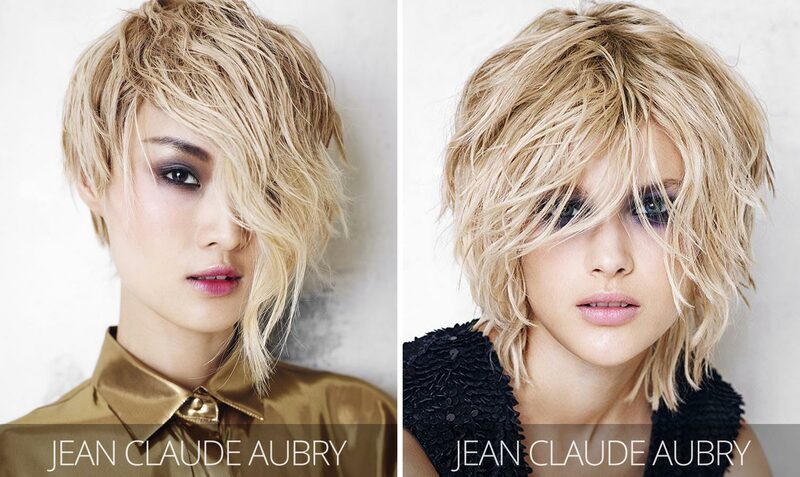 So try this cut for sure so you can try your fall hairstyle as wavy bob. Mikado in retro style of 60’ s and 70’ s or retro hairstyles in general inspired by this famous fashion era – another trend for fall and winter hairstyles 2015/2016. This is almost primordial look of mikado. Since then it got many trends and alternative cuts. 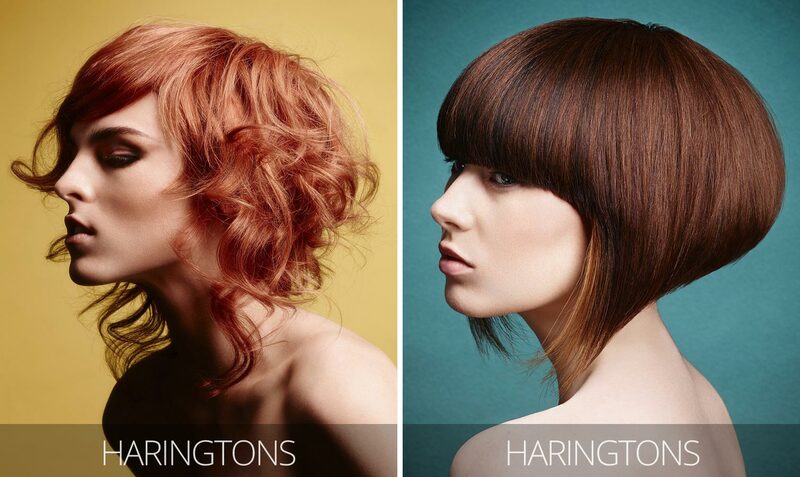 Other retro haircuts bet on 60’s and 70’s looks. So traditional pixie is in again. 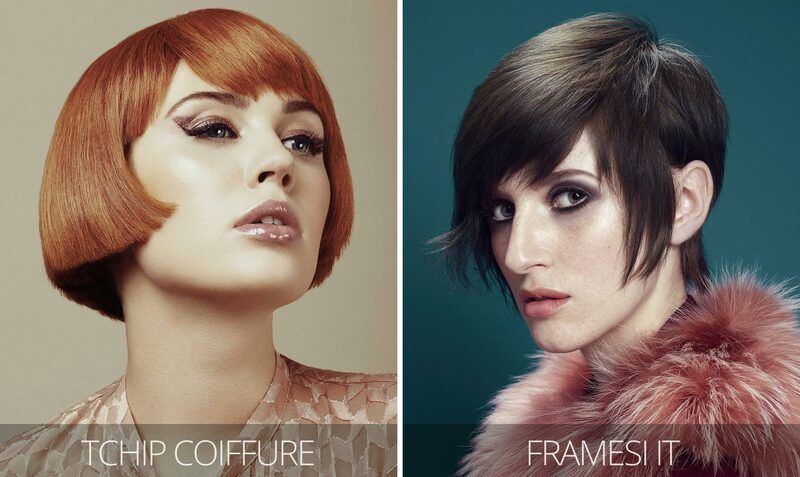 Short haircut is not afraid of being really short or to use more contrast – for example short haircut and longer bangs. Trendy fall and winter hairstyles for short hair 2015/2016 bet again on big asymmetry of hairstyle. It doesn’t matter if is styling smooth or ruffled. Asymetry is the main thing in this and comes from the haircut. It is often connected with thought-out hair coloring. So no more random effects. Whole asymmetrical haircut and asymmetrical hairstyle is planned to the tiniest detail. Short smooth round bob, which could be called prenatal stadio of mikado, got geometrical cut in trends for fall 2015 and winter 2016. Symmetry is not necessary but it is not bad either. We can find classic elements of geometry. 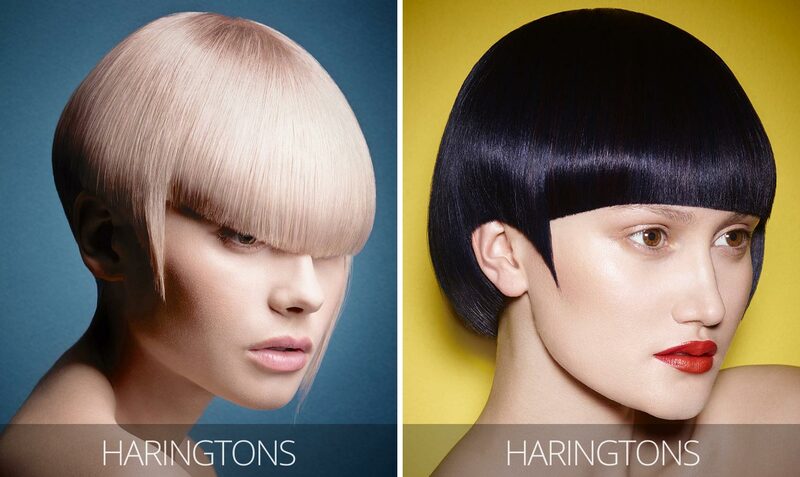 Straight lines, round shapes and precise triangular cuts. Necessity of a perfect hairstyle like this is smooth styling which can be turned into wet look. But again, not a condition. Favorite mikado horseshoe hairstyle came for this fall and winter with added value. And not only one. Whereas classical haircut contours face and is shorter in the back and longer by sides, now it is decorated by waves or interesting highlights. This might be this year’s favourite trendy bronde. So what will you try? Mikado horseshe as wob can revive brown color of hair but also can increase the volume. There is not only one color of the year 2016 – there are two TOP colors by Pantone!